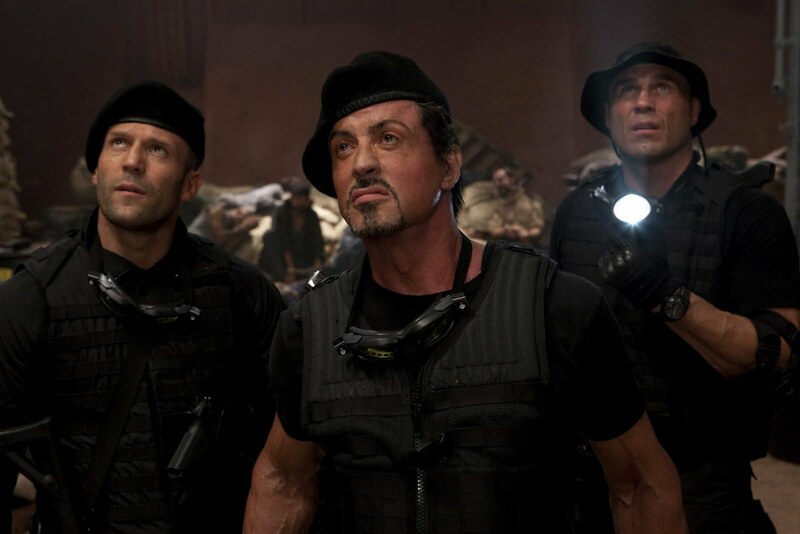 Despite three movies that are a who’s who of action movie stars past and present (and Kelsey Grammer for some reason), the one person you always picture when you think of The Expendables franchise is Sylvester Stallone. And with good reason. The series is something of a passion project for the action star, who as well as taking the lead also served as producer and writer on the three movies, and we can’t really think of the franchise without him. But it looks we’ll have to start, with Deadline reporting that Stallone has walked away from the franchise while working on the in-development fourth movie, said to come our way next year. The reason seems to be creative differences (isn’t it always?) between himself and fellow producer/Nu Image/Millennium boss Avi Lerner. The differences appear to be many, with the pair disagreeing on everything from a new director to elements of the script. Apparently, even which special effects house would handle the CGI was something they clashed. Sources also claim that Stallone was also worried about diminishing returns from the franchise, and despite his close connection to the project, he decided to walk. We’ve got disagreements with Sly, but we’ve had them for over a year and a half. Right now, each one has an opinion. We agreed on 95% of things, but there are certain things in production we don’t agree on. I don’t think it’s over, but write whatever you want. In my opinion, it’s not dead. But when you consider shooting dates have already been skipped, and no official release date set in stone, the loss of it’s lead star and biggest supporter doesn’t bode well for the franchise.